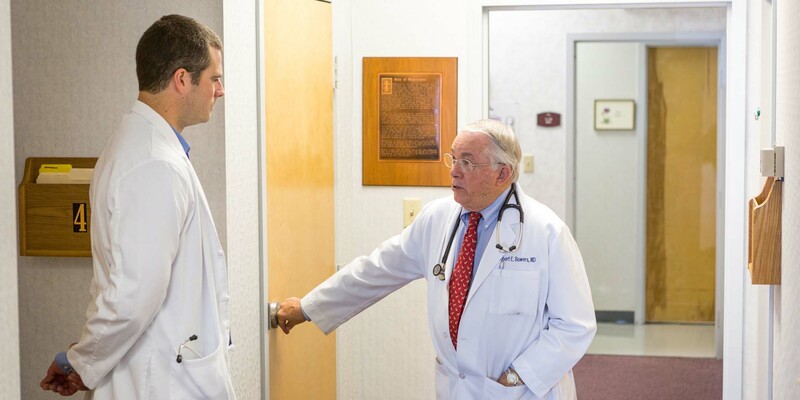 The mission of the VIM Chattanooga Clinic is to understand and serve the health and wellness needs of the medically underserved in our community by providing quality, compassionate and personalized care in a faith-based caring environment. Our patients are why we exist. And every person we serve, be you a patient or a volunteer, is worth the care we give. Click here to discover our new web series, You Are Worth It! VIM Chattanooga would not exist without the support of businesses, foundations, churches, and individuals. Thank you for caring about your friends and neighbors without health insurance. A National Solution to America's Uninsured ... Guiding the development of a free clinic network, one community at a time. Congratulations on an amazing Boston Marathon this morning! I hope you can hear the cheering from Chattanooga! Y'all! Get registered to meet this amazing racing duo and support VIM services at the SAME TIME! Y’all, this was crazy fun yesterday! It’s called grit and determination. A little insight into Sara’s battles and how she’s overcome them. She has asked for our collective prayers as she runs the Boston Marathon April 15th. Please join me. This wonderful lady and her family are coming to Jfest and to speak at our Bandaid Dinner. I do hope you can come and hear her message of faith, hope, and encouragement on May 17th! Check out Ryan Hall's book that is coming out next month. The message looks to be great, being present, in the moment, and finding God every step of the way. 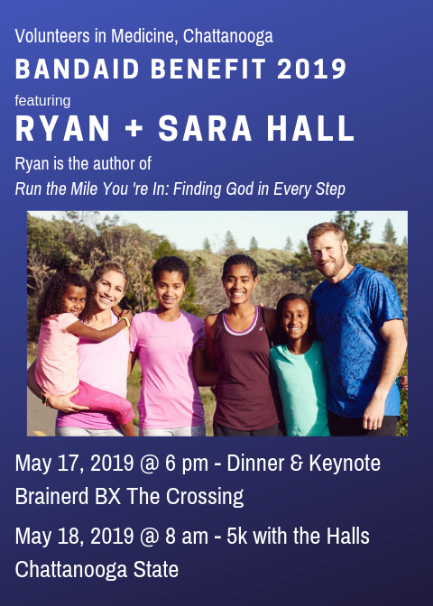 Ryan and how wife Sara will be our keynote speakers on the Band Aid benefit dinner on May 17th. Please join us! Hanging out at the Chattanooga Marathon Expo - stop by for a 20% off code for the JFEST 5k & Kiddie K benefiting Volunteers in Medicine Clinic on May 18! Good only this weekend! 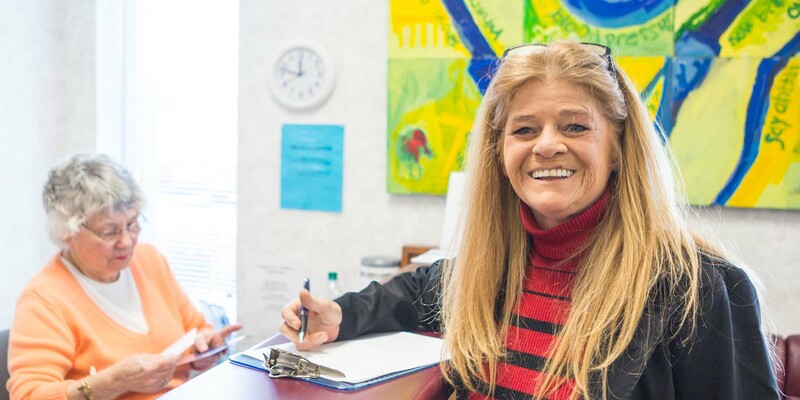 Thank YOU for your support of the Volunteers in Medicine Chattanooga Clinic in 2018. 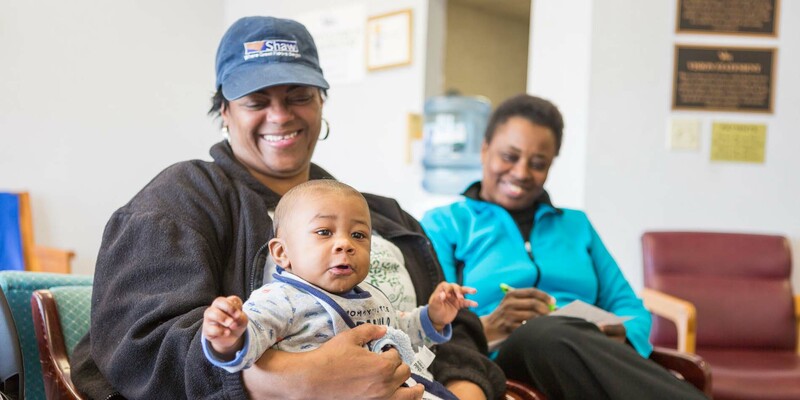 Together, you've helped thousands of people get healthy or have a healthy mom, dad, grandparent, sibling, or adult child celebrate these last few weeks with their families - the most precious gift of all. A patient stopped in my office this morning to tell me her New Year's Resolution - to lose weight for her son's wedding in May. Two years ago she did not think she would see 2017, much less 2019 because of a worsening heart condition. 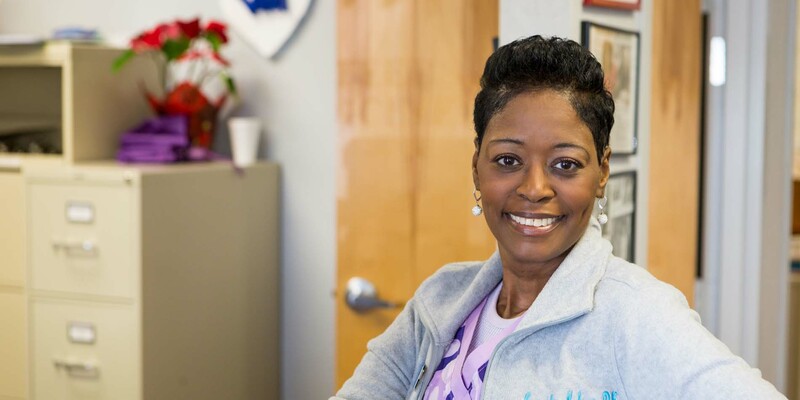 With the care from our volunteer cardiologists, she's been able to embrace life again! There are just a few hours left this year to make your 2018 donation to the Clinic before we start counting down 2019. Your donations cover 100% of the operations of this ministry - everything from the smallest bandage to a life saving medication. Our volunteers do all they can to keep our costs low - please help us make up the difference by donating today and setting up a monthly gift to help us plan for the future. TRIPLE YOUR IMPACT by donating to Volunteers in Medicine, Chattanooga starting at 8:00 am tomorrow morning on #givingtuesday! We already have a 1:1 matching gift up to $30,000, but with Facebook & Paypal your donation could be tripled! Set an alarm and donate at 8:00 am sharp. And don't forget, La Familia Mexican Restaurant is donating a portion of their proceeds tomorrow - so go grab lunch or dinner! 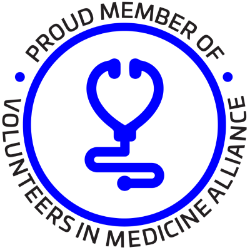 Don't forget to set Volunteers in Medicine Chattanooga as your charity on Amazon Smile - we get .5% of your Cyber Monday shopping total! While shopping on #blackfriday, remember to hold a few dollars back for Volunteers in Medicine's #GivingTuesday fundraiser! Your donation will definitely be doubled thanks to a matching grant, and might be tripled! Happy Thanksgiving! At your holiday meal, share what you are thankful for and how you plan to pay it forward on #GivingTuesday. Speak Up for Your Clinic! We need your stories - either as a patient or volunteer or family or friend. The clinic is 100% funded by individuals, foundations, businesses, and churches - and they want to hear from you about how we are doing. Sent us a message here, or stop in Ashley's office in the clinic. 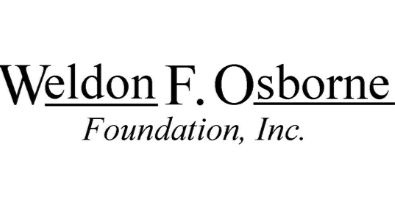 The end of the year giving season is upon us and you can help! Enjoying Ken Peplowski & Danny Sample! All proceeds benefit VIM Chattanooga! Call the clinic today to reserve your spot! RAM Clinics serve so many.